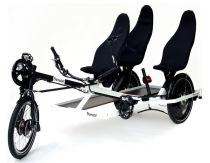 We will give you personal advice concerning your individual recumbent, comfort & travelling. You will find more than 20 Toxies for your information and test rides. You can also reach us by phone to arrange a personal consultation. 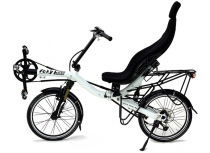 Please experience our lovely Recumbent-Weekends in the Northern German nature. 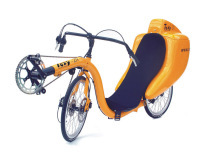 We supply you with full arrangement including romantic lake hotel, Toxy recumbent & our special recumbent touring map. We all would love to welcome you!